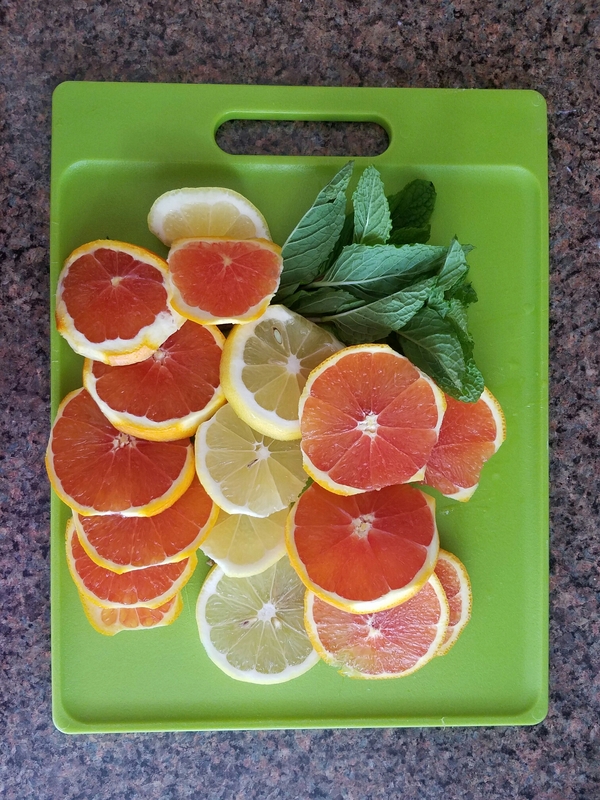 Made some fresh orange, lemon x mint water. Super refreshing. Super yummy. It tastes so much better than standard water! 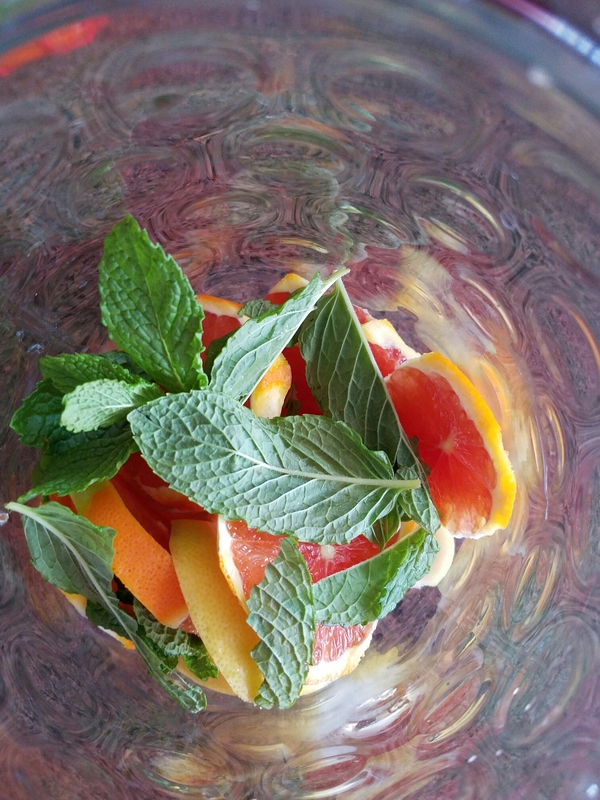 Here is one of my favorites mixtures! 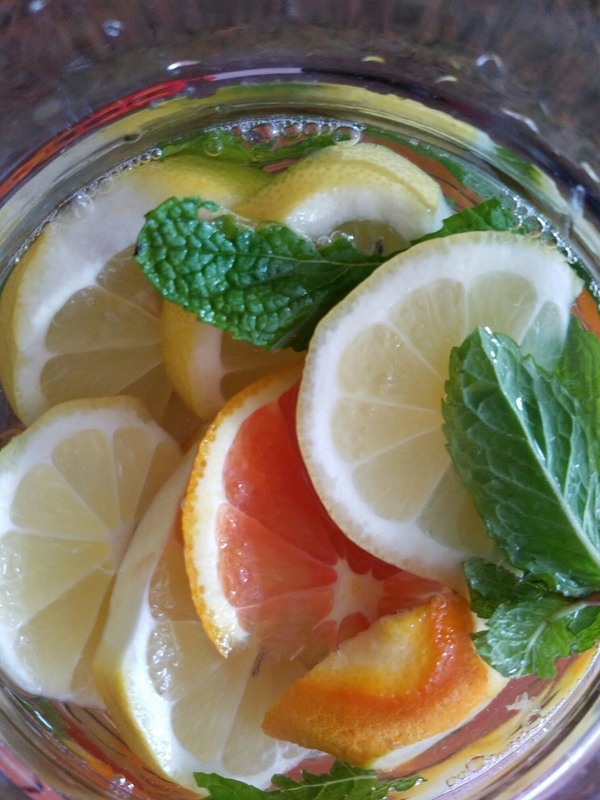 What are some of your favorite ingrediants for infused water? Drop it in the comments below !! Previous post2017 Resolutions? Ehhh, I was too busy Ugly Crying! Next postCheesy Turkey Enchilada Casserole !